Have real estate investment trusts (REITs) finally “decoupled” from rising interest rates? In other words, has the popular (but untrue) “rates up, REITs down” reasoning been busted (again)? 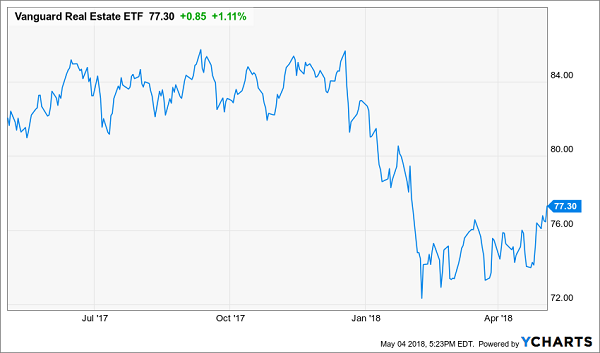 REITs Finally Rising with Rates? Regular readers know that the best REITs do just fine as rates rise. That’s been the case historically, and they’ll rally again this time around. Why? Because elite landlords simply keep raising their rents. These higher cash flows translate to higher dividends, and higher stock prices, regardless of what the Fed is up to. Also as you can see above, it didn’t take Ventas much time to start scaling the rate-induced wall of worry. We’re starting to see the same scenario unfold with the top REITs today. But what exactly are “the best” REITs? Certainly not retail, where even reliable anchor tenants like grocers are seeing their business models threatened. Heck, even Ventas is having a rough go of things today. 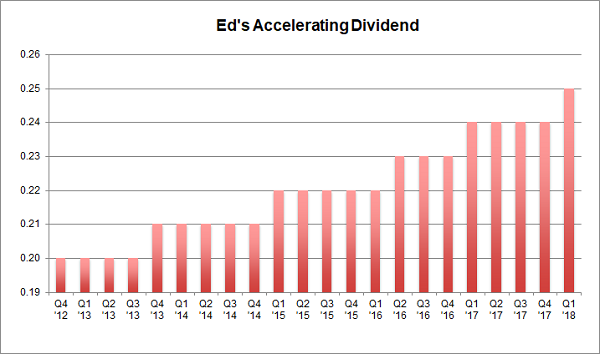 Its dividend growth has slowed considerably in recent years. We’re better off looking elsewhere. So let’s consider the early leaders – the sectors sparking this budding REIT rally. If it proves to have legs, these are the stocks likely to continue paving the way. This asset class is growing just as fast as Amazon. Yet it’s much cheaper and – if you buy right – you can bank a soaring stream of dividends to boot. “First-level investors” – the basic types who buy and sell of headlines without deeper thought – believe they must purchase Amazon.com (AMZN) itself to profit from the e-commerce boom. We instead consider what Amazon CEO Jeff Bezos (and other e-commerce entrepreneurs) will need to gobble up themselves to keep their firms growing. 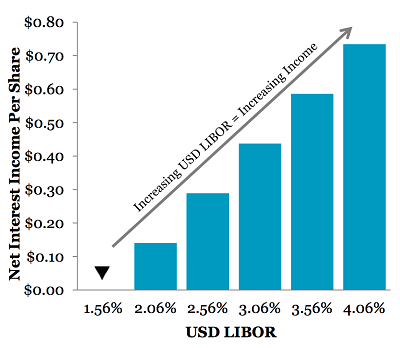 By purchasing ahead of their curve, we can then “lease” our asset back to them (at higher and higher rates, of course). Mark Twain presciently advised readers to invest in land because new supply would be limited. If Twain were advising us today, he’d probably buy warehouses – because they are quickly becoming the most valuable beachfront property in America. Think about the number of deliveries you receive every week these days. Each package starts in a warehouse somewhere. The Economist reports that online sellers (including Amazon) will need 2.3 billion square feet of new warehousing to fulfill their increasing order volume. And these firms want their warehouses to be close to big cities (where most of the online orders must be shipped to). As Americans acquire more and more “stuff” while they downsize their homes and move into cities, they look for places to put everything. Enter self-storage units, which save you from having to actually purge any of your worldly possessions. For a modest monthly fee (when compared with rent or mortgage payments), you get a slab of space and unlimited visitation rights! Self-storage is a difficult business to get into. “Not in my backyard” (NIMBY) sentiments often make it difficult to land permits for a new facility. But once you’re in the business, it’s highly profitable. Operators simply need to divide up the space, hand out unit keys, and make sure the facility doesn’t get too dusty while they cash their monthly rent checks. Occupancy levels in self-storage facilities are above 90%. Owners don’t have much of a problem renting their facilities, and they are usually able to raise the rent each year – by 3% or more. It’s traditionally been a fragmented business, with storage facilities run by independent operators. More recently, real estate investment trusts (REITs) have begun to consolidate the space. The REIT structure is well suited to self-storage. These firms are able to tap the public markets for capital, which they use to buy more facilities. More storage space generates more rent, the bulk of which gets sent to investors in the form of ever-increasing dividend checks. My two favorite REITs today are comfortably positioned in recession-proof industries. They’ll have no problem continuing to raise their rents – and reward their shareholders – no matter what the Fed decides at its next meeting, what Trump tweets or when the stock market finally takes a breather. Same for another REIT favorite of mine, a 7.5% payer backed by an unstoppable demographic trend that will deliver growing dividends for the next 30 years. Interest rates are no problem for this landlord because it will simply continue raising the rents on its “must have” facilities. Well his dream and plan were plenty – the visionary entrepreneur parlayed them into $6.7+ billion in assets! 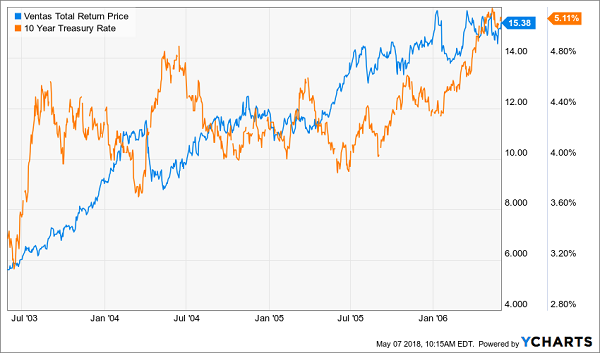 These two REITs are both “best buys” in my 8% No Withdrawal Portfolio – an 8% dividend paying portfolio that lets retirees live on secure payouts alone. 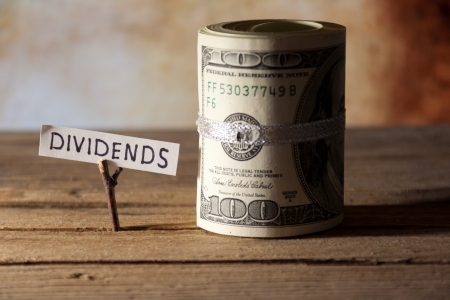 Please don't make this huge dividend mistake... If you are currently investing in dividend stocks – or even if you think you MIGHT invest in any dividend stocks over the next several months – then please take a few minutes to read this urgent new report. 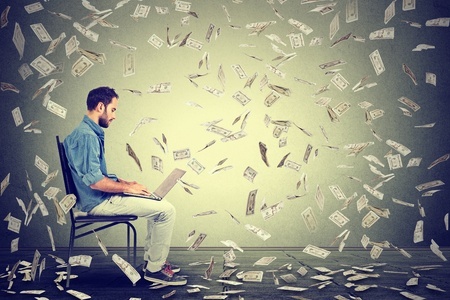 Not only could it prevent you from making a huge mistake related to income investing, it could also help you earn 12% a year from here on out! Click here to get the full story right away.